Like many people, I think, what I knew about Amelia Earhart was limited to her legend: she was the first woman pilot, and her plane was lost on her attempt to fly around the world. What I didn’t realize was how much more there was to the story. 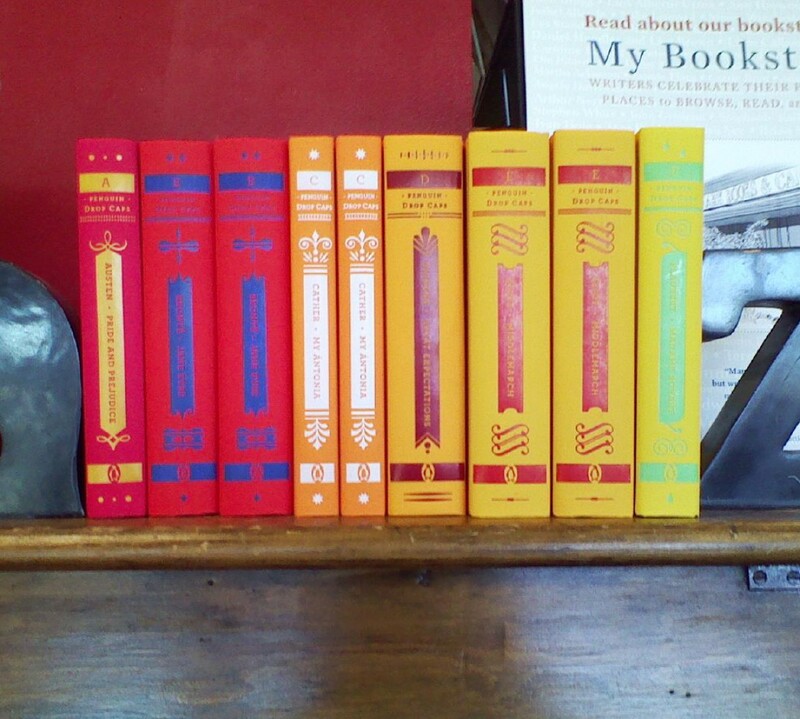 Fleming is a brilliant non-fiction writer for kids; she keeps the information simple without being simplistic, and manages to capture the nuances of her subject without ever wandering into territory that a 9-year-old couldn’t comprehend. Which means that this book was absolutely fascinating. The chapters alternated between Amelia’s past and that fateful day when her plane was lost. 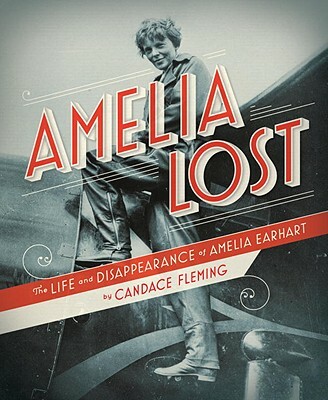 Fleming really did her research, pushing past the legend and the fame to come up with a different portrait of Amelia Earhart. One of the things that most fascinated me was how, well, unqualified she was. She flew not really because of skill — often she didn’t take the time to learn things thoroughly — but because of determination. She was a feminist: she believed that just because she was a woman didn’t mean she shouldn’t do whatever she wanted to do. Including flying. She resisted the boxes that the time period wanted to put her in, and literally soared. No, she wasn’t the most talented, or even the most skilled, but she was determined, and that made up for a lot. The other thing that fascinated me was how much she was famous for just being famous. She and her eventual husband, George Putnam, worked really hard at keeping her name in the papers, keeping her on the lecture circuit. Being famous was a full time job for them. I also didn’t realize how much of her image was done on purpose to create her image. She hid many things, and re-imagined others. I guess it goes to show that nothing is ever quite what it seems. An excellent introduction to the life and legend of Amelia Earhart. This one is up in the SLJ battle of the books tomorrow–in my usual last minute way, I'm going to rush over to the library this evening to grab a copy in perperation! (do you know the old chestnut about portesting procrastinators? What do we want? Justice! When do we want it? Tomorrow is fine. but in any event, the book sounds excellent. I have always been rather interested in Amelia. I went through a period a couple years ago where I read a fair bit about her. I love the way Candace Fleming presents her research. This looks fab.